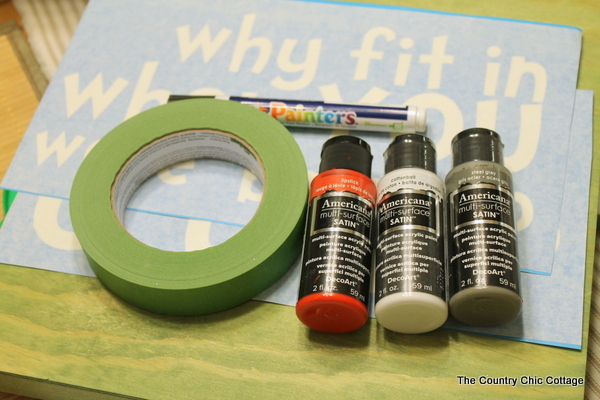 It is time once again for a fun camp crafts tutorial. 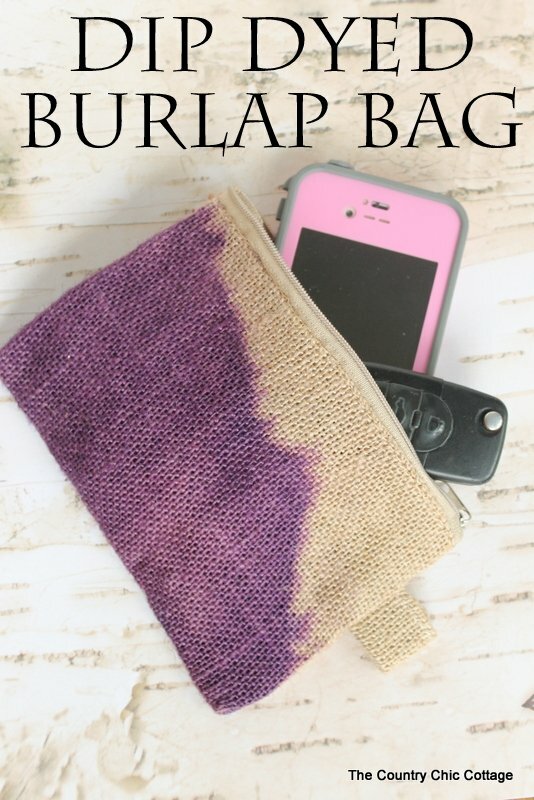 This time I am sharing my dip dyed burlap bag. This is a fun project where you can see the difference between the area that has been in the dye and the area that has been out of it. Sort of a science experiment for kids (or adults!). You can see more quick and easy camp crafts by checking out the round ups from day 1, day 2, day 3, day 4, and day 5. Also be sure to link any quick camp crafts that you have up to our Craft Lightning linky party. For now get ready to dip dye! Have you ever wanted to dye your Toms or any other shoes? I am here to tell you it is super simple. Simple? Yep. Dye is not intimidating and can change your life plus save your shoes. Why would a girl want to dye a pair of Toms? This my friends is the story of a girl who dripped bleach on her Toms. What happens when you do that? Spots. Lovely spots. 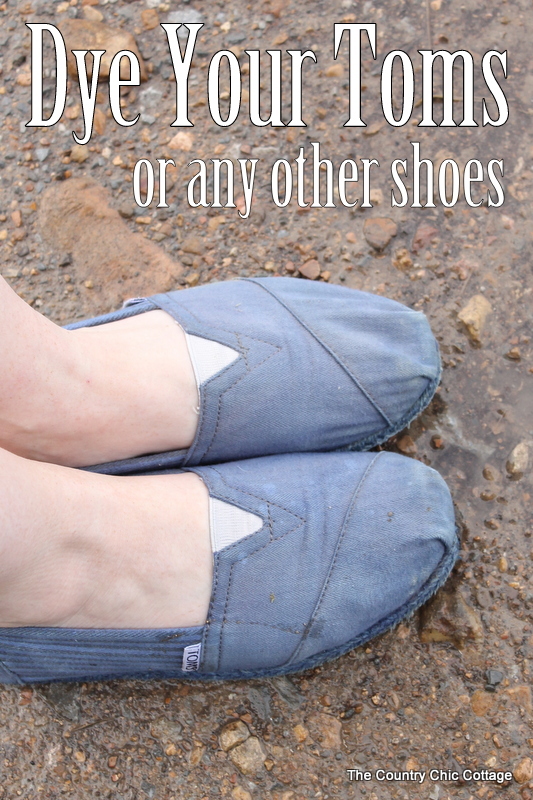 So if you have a pair of Toms or other shoes that have bleach spots or you just don’t love them anymore. Break out the dye and lets get started. I do want to say that I am on the design team for RIT which is amazing! However the product used below was given to me as part of that design team status. Otherwise, the projects and opinions stated below are all my own. 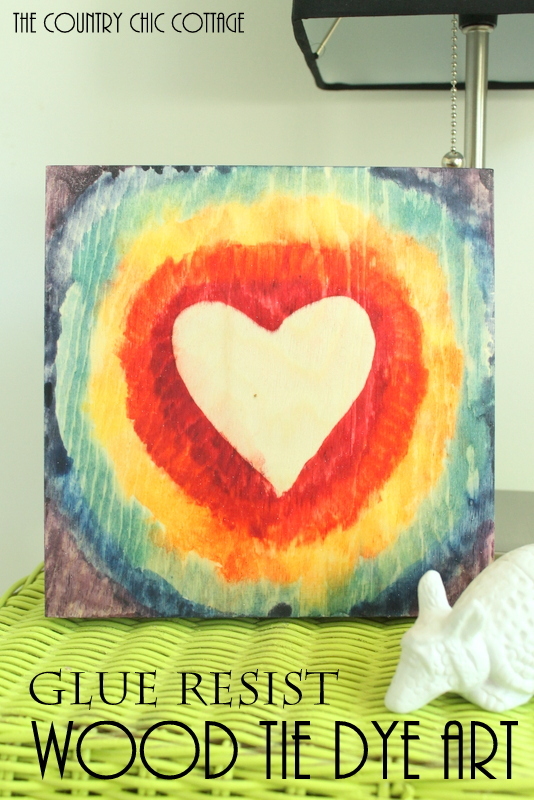 I have a fabulous summer kids craft for you today with my wood tie dye art. 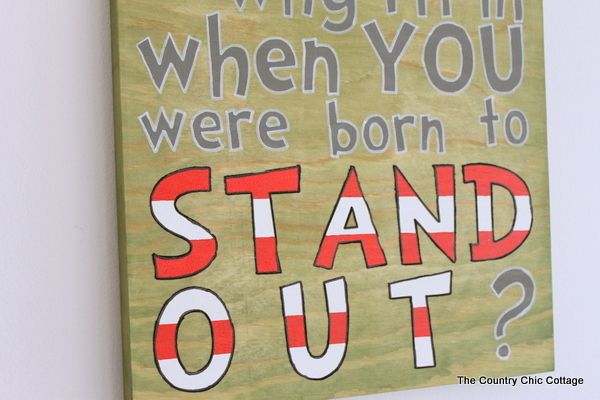 Use this as a fun project with your own kids or a kids camp craft. This project is part of my design team status with RIT Dye however all projects and opinions are my own. Yep that is RIT Dye right on wood. Amazing right? 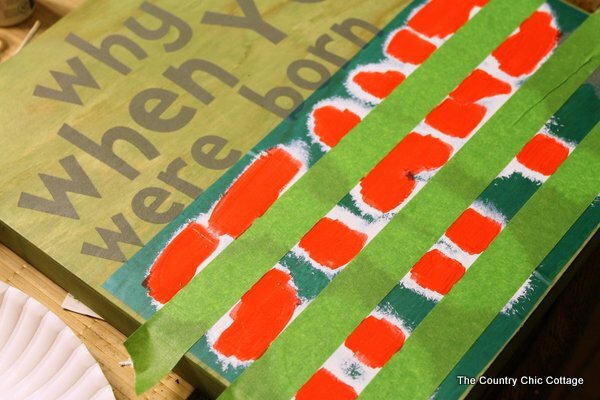 Grab some wood and dye to experiment on your own with these instructions. 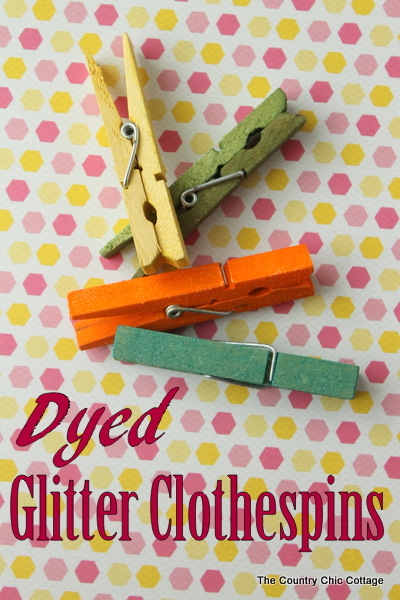 It is time for another day of quick crafts and I am sharing my dyed glitter clothespins today. This week is Craft Lightning week and each day I will be sharing a craft that takes 15 minutes or less to complete. Each afternoon I will be sharing quick craft features from around the web. Want a chance to be featured? Be sure to link up your quick crafts to our Craft Lightning linky party. Now for some dyed glitter clothespins! It is the final day of Craft Lightning and I am going to share my dyed wood desk organizer today. 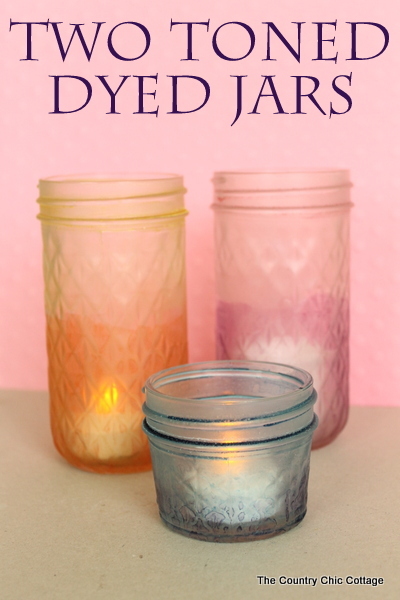 This is a project I love because it is so quick and easy yet turns out great. Did you know that you can make wood any color of the rainbow? Hold on just a second and I will tell you how. 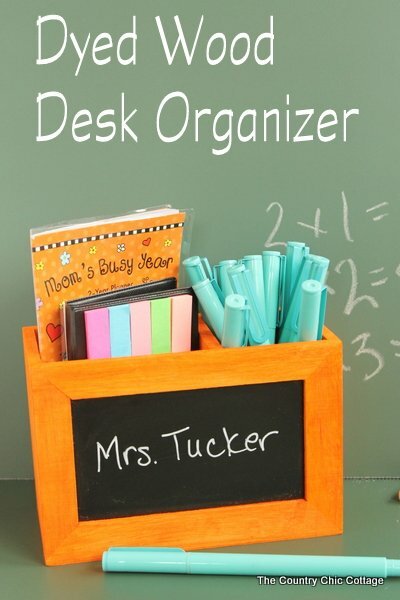 In the meantime, if you have missed any of the Teacher Appreciation Week crafts be sure to catch up with the round ups from day 1, day 2, day 3, and day 4. Now lets dye some wood! 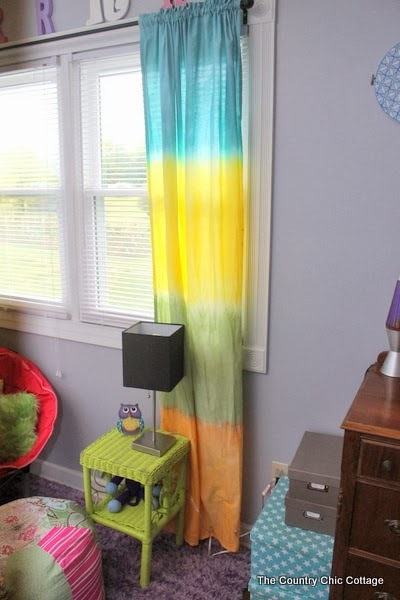 I am working right along in the teen room and next up is our DIY tie dye curtains. I am actually going to reveal the entire room next week so y’all stay tuned. 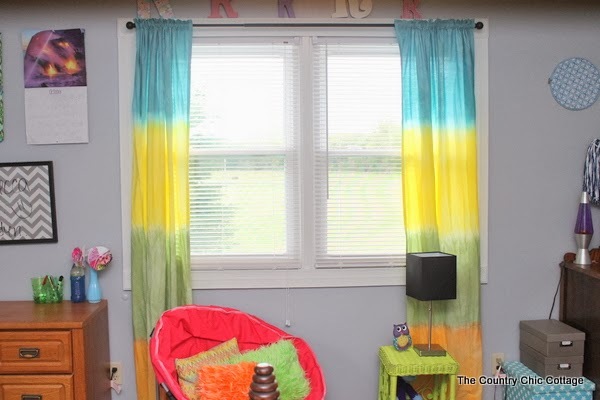 The room is going to be really colorful and fun so the curtains needed to reflect that. 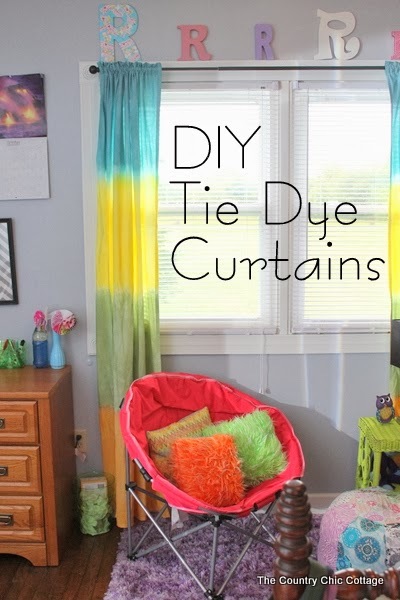 We searched Pinterest for inspiration and came up with wanting to tie dye our own curtains. 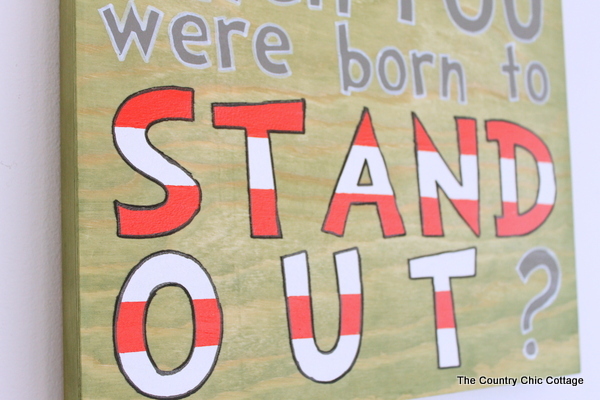 We settled on a pattern that was a little different however….stripes! Grab your dye and lets get started. I used RIT liquid dye for my project in four different colors (as shown below). My instructions below will all be based on using the liquid dye. 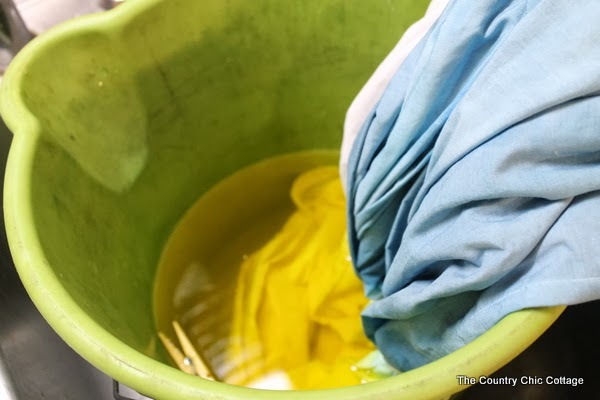 If you choose powder or another method, research on the dye manufacturer’s website to find the best method for using the dye you have purchased. I used one queen sized sheet for the curtains. I cut the sheet in half length wise to get two curtains. I then held it up on the window and approximated a length. I cut both halves to the same length. NOTE: I did not hang my curtain rod until after my curtains were complete to get the exact fit. I then sewed around the two raw edges I had just created by making cuts including making a rod pocket. See how Gina folds her hem in twice in this tutorial? You will want to do that to eliminate raw edges. Just fold over about 5 inches at the top using that same method and use a portion of my tutorial to see how to sew a rod pocket. That means when you are cutting your curtain to length you need to take into account all of the extra you will need to make this rod pocket. Now once the sewing was complete and since I had four dye colors, I divided my curtains into four equal areas and put a rubber band around them to separate the areas. Add 1/2 cup salt to the bucket. Pour in 1 gallon plus 2 cups of VERY hot water and stir to dissolve salt. 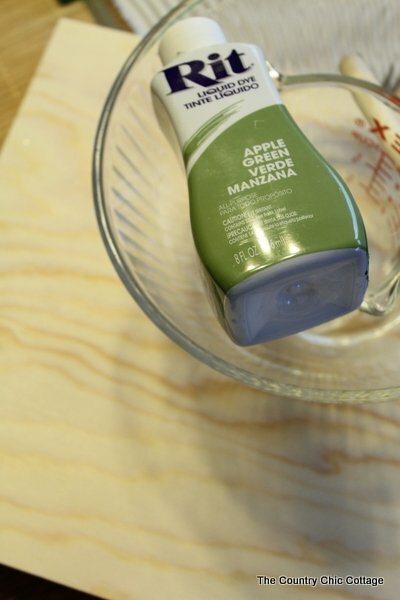 Add one drop of liquid dish detergent and stir. Add 1/4 cup dye and stir. Remove after 15 minutes and rinse under cold water until the water runs clear. Allow to dry before moving onto the next color. You will also see some clothespins in the water below because I was experimenting with some other pieces since I had the dye out. More on that in another post if things work out. It is very critical to allow each section to dry before moving onto another color so the colors will not bleed as badly. Each section took me 30 – 45 minutes between mixing, dying, and rinsing. So be prepared to not leave your work. Overall this is an easy process and I would encourage you NOT to be afraid of dye. It is a very fun medium to experiment with and the possibilities will blow your mind. Always wear gloves, old clothes, and use an old bucket. Be careful where you get the dye as it WILL STAIN. Oh…and have fun! Once all four sections were dyed and dried, I removed my rubber bands and allowed the entire piece to fully dry. The areas between colors are the coolest part in my opinion as some is left white while there are areas where the colors blended as well. Overall these are the perfect curtains for a teen room. I then used the curtains to determine the height of the curtain rod. I wanted them to barely grace the floor. We did not go all the way to the ceiling on purpose as we wanted to include the “R” collection above the window. 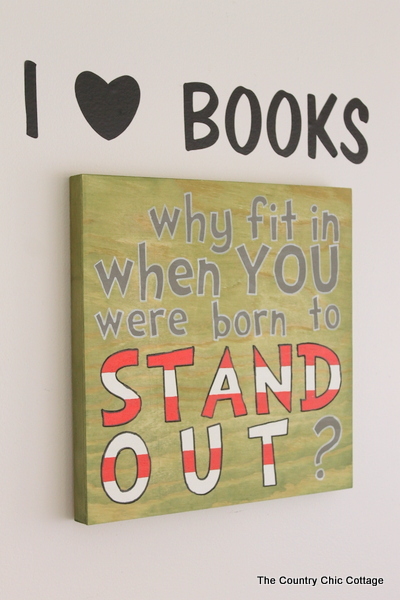 Y’all stay tuned for the teen room reveal next week. You don’t want to miss the rest of this room. 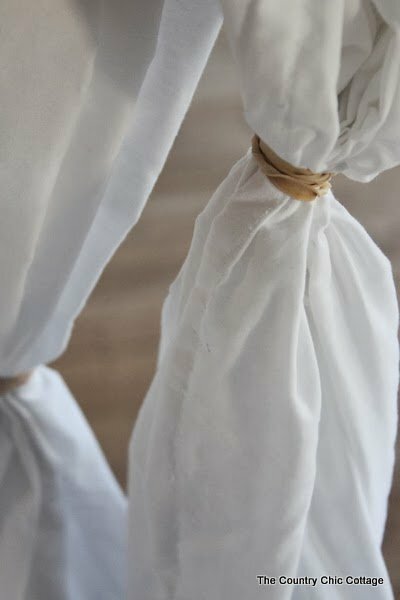 In the meantime, enjoy my DIY tie dye curtain tutorial. I am joining up with a great group of ladies today for a button and dye back to school blog hop that you are going to love. The hop is sponsored by Buttons Galore and More and Rit Dye. My contribution is this great ombre button monogram back to school tote. This is perfect to send your daughter back to school, give to the teacher, or heck give one to yourself as a special treat for mom. I started with a plain white tote bag and liquid Rit dye in aquamarine. 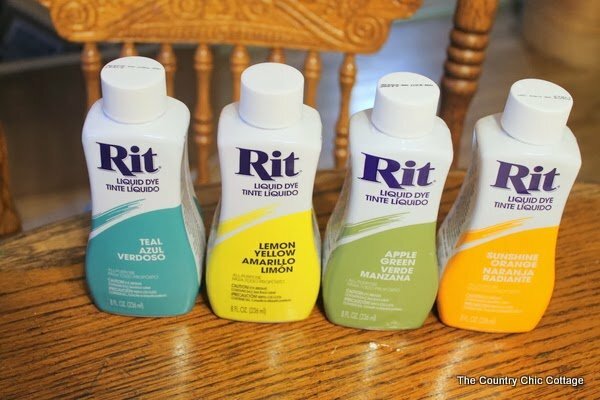 I then grabbed the instructions for ombre dying off of the Rit website. Don’t be intimidated by dyes. The instructions on the website and clear and easy to follow. No matter what type of dye technique you are looking for I would be willing to bet it is on their site. So grab your dye and the instructions and get busy. Once my tote was dyed and completely dry, I grabbed a variety of orange buttons and some fabric glue. I traced a letter stencil onto my tote with a pencil. I then glued the buttons into the letter shape. 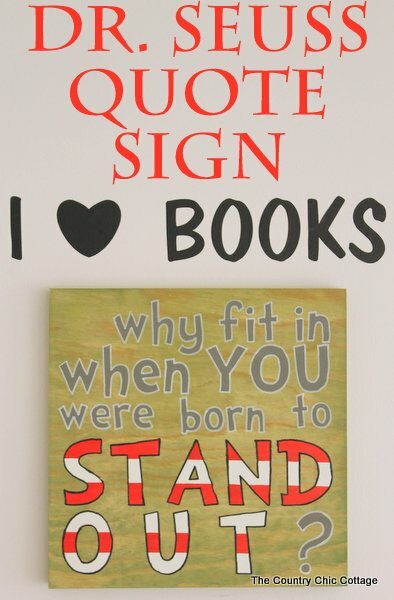 Just let your glue dry and you are ready for school. Your tote bag is ready for gift giving or carrying your books. 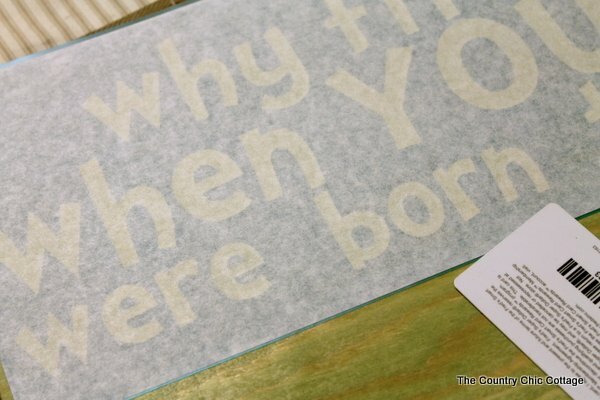 Maybe you don’t like the monogram idea? Add an apple or any other shape in buttons! Let you imagination run wild.